This Jemini Under Desk Power Module has 4 individually fused power sockets. Designed for use with your Jemini desk, this power module comes with clamps for easy installation. 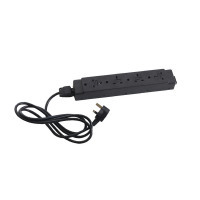 The Jemini 3 Metre Power Cable is available separately.